Employment law is an area which regulates the employer/employee relationship and provides basic minimum rights and entitlements to an employee. More importantly an employer cannot waive these rights nor can an employee contract out of them. If you have been terminated or wrongfully dismissed, you should know your rights and what you are entitled to. 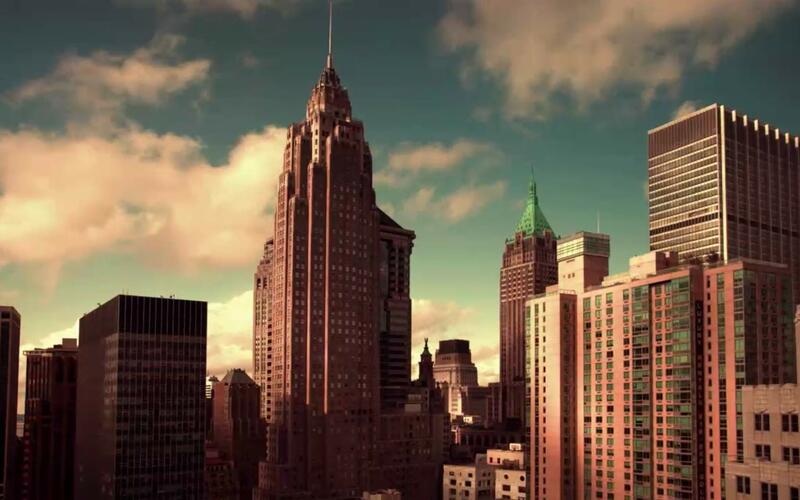 If you have been terminated without proper cause, then you may have been wrongfully dismissed. Often an employer will allege they are terminating you for cause, in an effort to avoid providing an employee with sufficient notice, or pay-in-lieu thereof. Furthermore, an employer is not entitled to terminate with cause in the event that an employee makes a minor mistake or infraction at work. If any of the above, you may be the victim of constructive dismal. Employees who deem themselves Constructively Dismissed, may be entitled to reasonable notice or pay-in-lieu of notice, as well as other damages. *Remember, before you consider yourself Constructively Dismissed, it is important to speak to an employment lawyer and know your rights. Do Not quit your job before speaking to a qualified legal expert. Contact Pranzitelli Law for a free consultation. Every employee in Ontario is entitled to basic Human Rights which cannot be violated by your employer. If you believe that you have been terminated because of discrimination you may be entitled to remedies under the Ontario Human Rights Code. Contact Pranzitelli Law today to determine if your termination amounts to a Human Rights violation. In Ontario, the Ontario Human Rights Code is the legislation that protects employees against discrimination in the workplace. Similarly, the Canadian Human Rights Act prohibits discrimination at federally regulated businesses such as banks, airlines and telecommunication companies. Provincial and Federal human rights statutes state that every person has a right to equal treatment with respect to employment without discrimination. 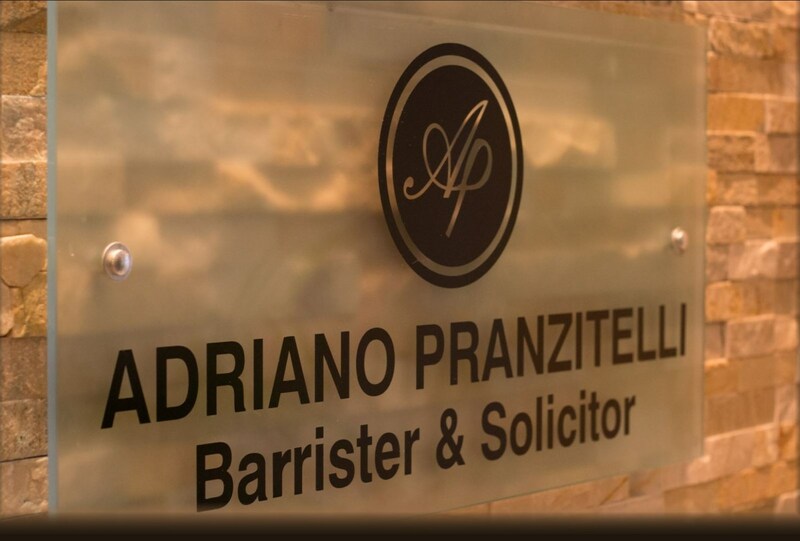 Contact Pranzitelli Law. Dedicated to your success.